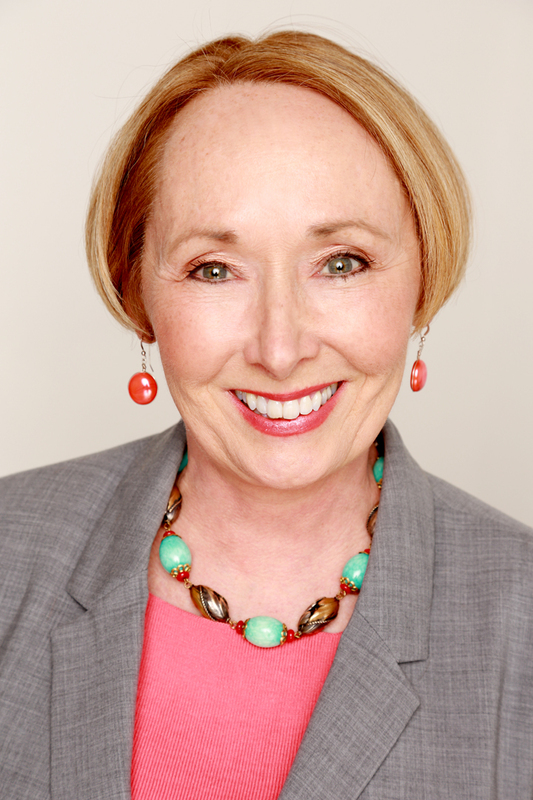 Dr. Valerie Young is an internationally recognized expert on impostor syndrome. She’s delivered her highly practical and surprisingly upbeat message to such diverse organizations as Apple, Chrysler, Facebook, Boeing, Microsoft, Merck, Intel, IBM, Ernst and Young, BP, Procter & Gamble, Society of Women Engineers, and the Space Telescope Science Institute as well as at over 85 colleges and universities in the US, Canada, and Japan including Stanford, Harvard, and MIT. Valerie is the author of the award-winning book The Secret Thoughts of Successful Women: Why Capable People Suffer from Impostor Syndrome and How to Thrive in Spite of It (Crown), now available in five languages. Her career-related tips have been featured in dozens of business and popular media outlets from India to Brazil including Yahoo Finance, BBC radio, The Wall Street Journal, Time, Science, Psychology Today, and O magazine. She earned her doctoral degree from the University of Massachusetts Amherst where her research focused on understanding and eliminating barriers to women’s achievement. She later went on to spend seven years in management at a Fortune 200 company. In addition to her work at ImpostorSyndrome.com, Valerie is founder and Dreamer in Residence at ChangingCourse.com where she’s been showing change seekers how to make a living without a job since 1995. Dr. Young grew up in a working class family. Her habit for success is showing up and doing the work. She had her first job when she was 14 years old, and at one point, she worked three jobs in college. You can do so much more if you can just efficiently practice time management. Put in the effort to create what you want to create. Impostor syndrome is when confident, successful people feel that they haven’t done much at all and have been fooling people to get where they are. Anyone can feel this way: an undergraduate in college, a CEO, an award winner, etc. There are several “perfectly good reasons” that one could feel like a failure. It could be a lack of praise growing up. It could be the field you’re in. It could be the organizational culture. There’s a stereotype about confidence and being secure of yourself and your accomplishments. No one likes to fail. No one wants to make a mistake. People who feel like impostors feel shame and say they shouldn’t need help. They should have done perfectly. If you are an achiever, you are successful. Unconsciously flying under the radar and playing oneself down are behaviors associated with impostors syndrome. Up to 70% of people have feelings of impostor syndrome at least once. Feelings can range from fleeting to constant, however. We can help treat impostor syndrome by normalizing it and educating people about it. People who feel like impostors aren’t any different. We equate competence and confidence. If you want to stop feeling like an impostor, you have to stop thinking impostor. It’s not healthy to thrive on praise but be crushed by even constructive criticism. It doesn’t help us to only hear compliments. We need to hear criticism too so that we can improve ourselves. It is important that we examine the culture of our workplace too. If the boss of a company is a perfectionist, the employees feel the need to be perfectionists too. Through giving speeches and raising awareness of impostor syndrome, Dr. Young has been able to help people learn and overcome their struggles. A woman at IBM said that one of Dr. Young’s speeches helped her get out of her own way back in college. Many people have written to Dr. Young about taking charge and bettering themselves. Why not you? Don’t wait until you feel confident. Go for it. Dr. Young shares that impostor syndrome is really a form of arrogance. It says that other people are too stupid to not realize that you’re incompetent, a fake, etc. Organizations as diverse as a College of Policing in the UK, the Romance Writers of America, and Women Truckers are all affected by impostor syndrome and Dr. Young has given speeches to many different groups. Share with us how you believe your mindset affects your life? Mindset is everything. It’s all about the way you look at things. The way you approach and frame things frame your experience. What do you do daily to bring Energy into your life? She gets out and walks. She finds it easy to plan, think, and strategize while walking. Be mindful and recite things that you’re thankful for. Share the number one connection that has made the biggest impact on your life? Her biggest connection was a college course on racism helped her think of herself in the context of the world and a member of the global community. Define in one sentence or less, what legacy you want to leave on the world? The notion that you can create the life you really want. There is so much to gain by shooting higher. Recognize it’s not about you. Everyone loses when bright people don’t play strong.